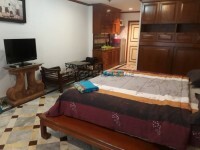 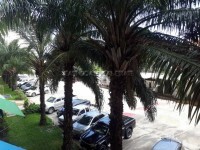 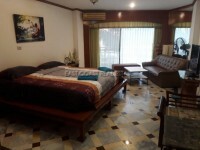 Positioned in Bld A on the 2nd floor of View Talay 2 in Jomtien right on the BAHT BUS ROUTE. 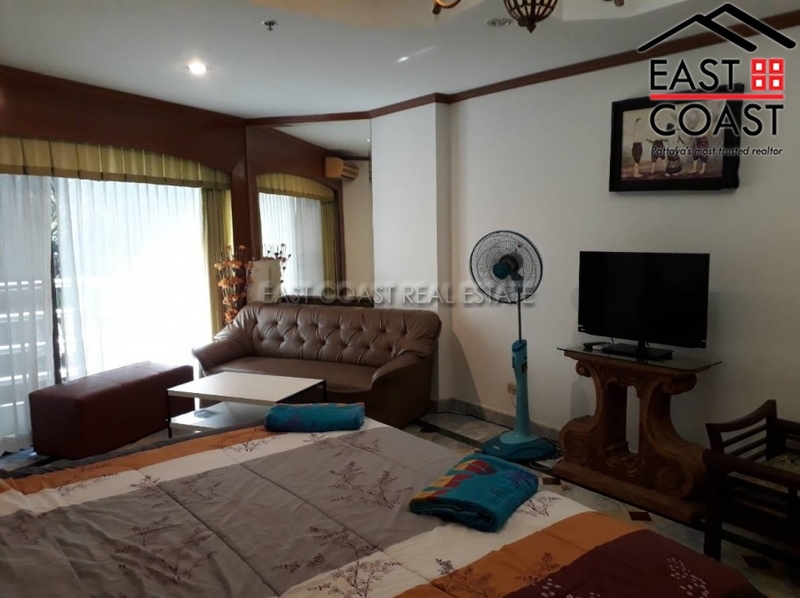 Short walk to the beach, restaurants and bars. 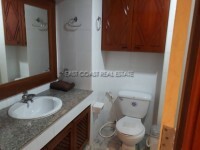 This is a deceptively spacious 37 SQM studio which comes with full furnishings. 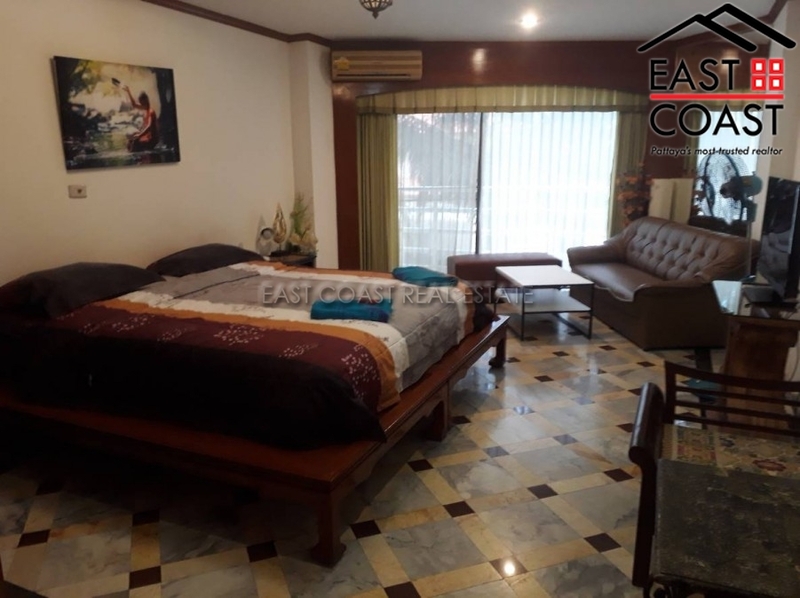 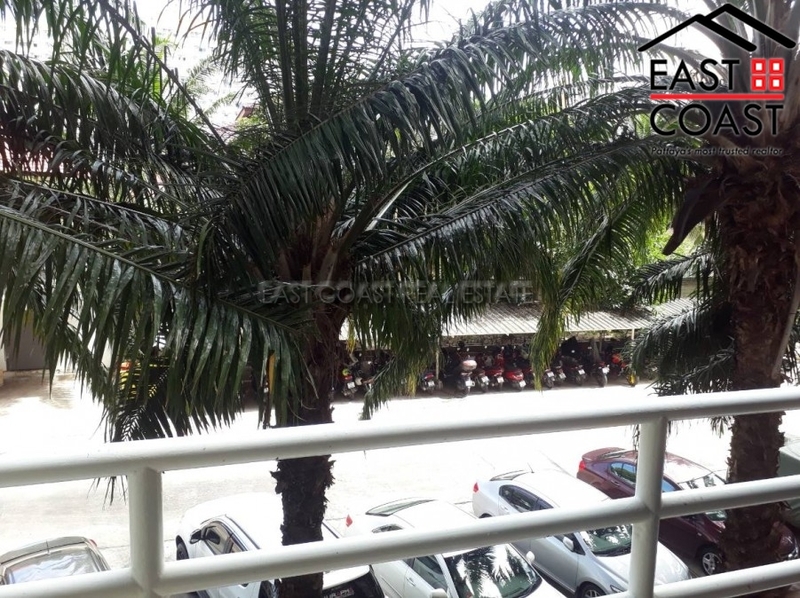 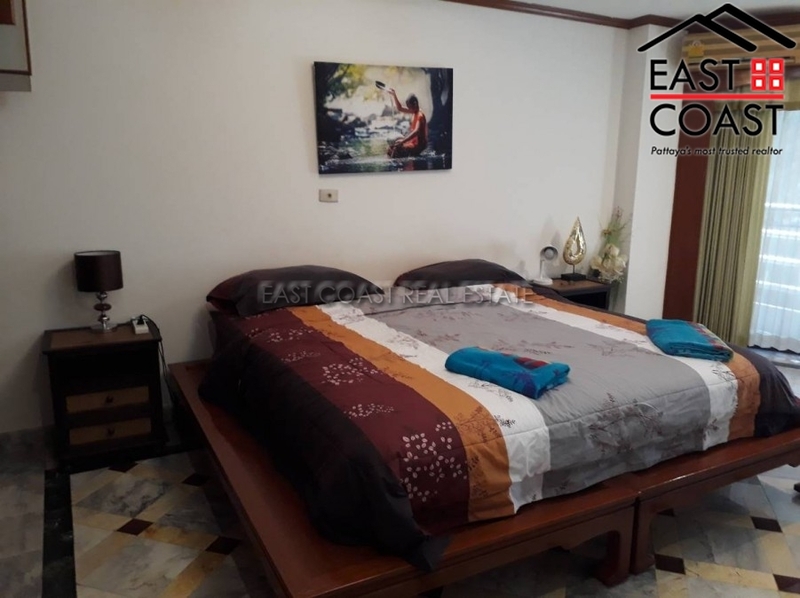 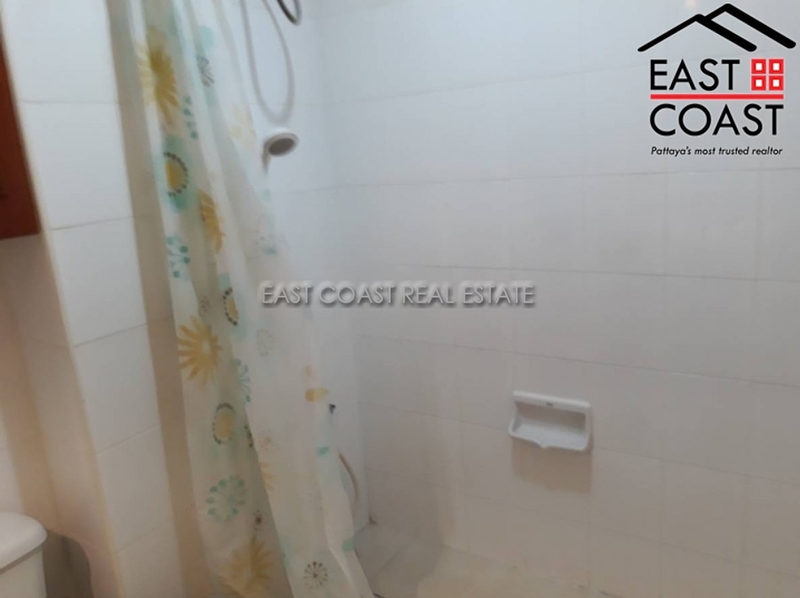 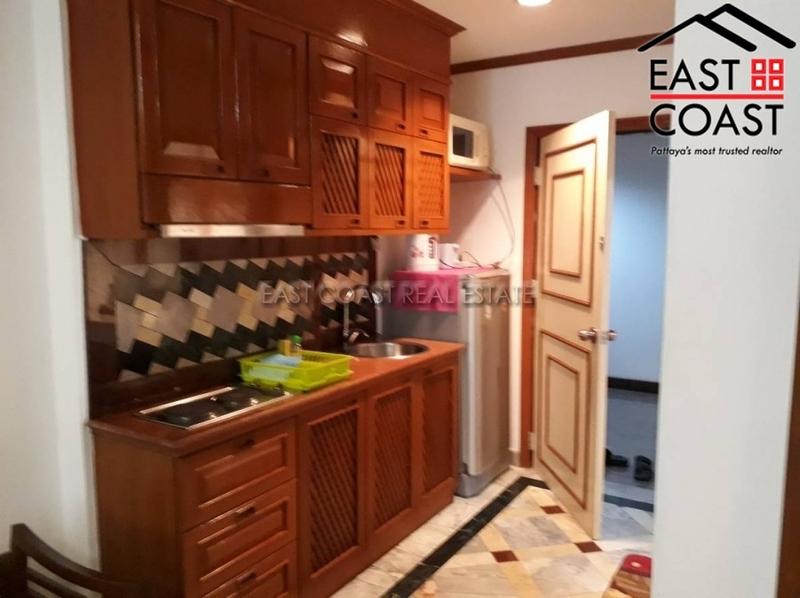 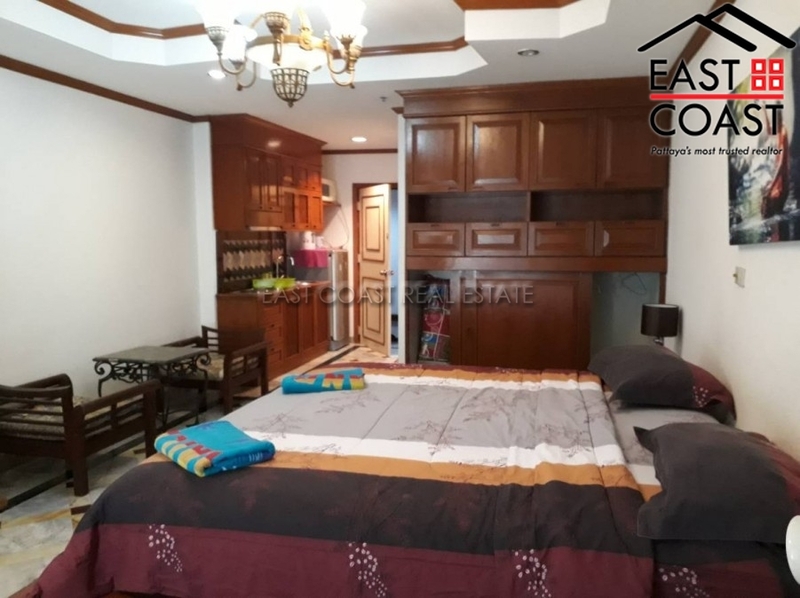 View Talay 2 is a well regarded building locally with many development features including 2 large communal swimming pool, gymnasium, and reception area. 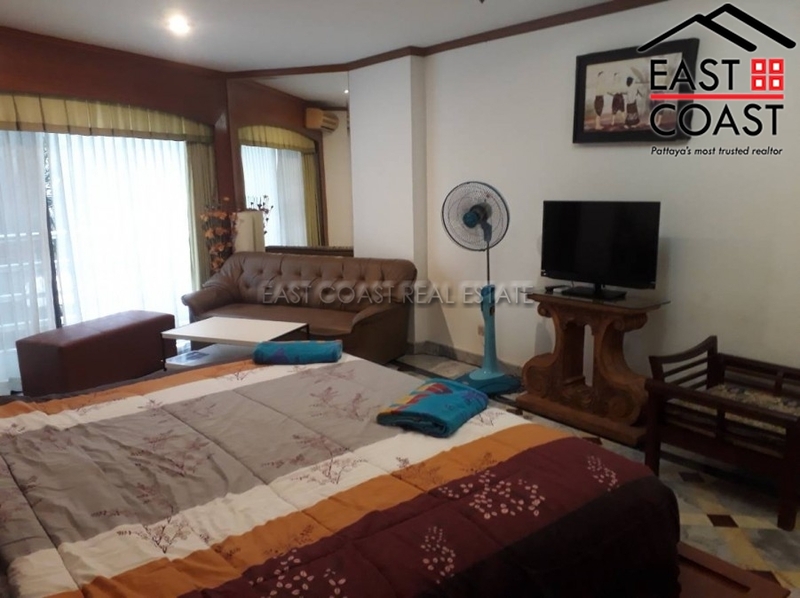 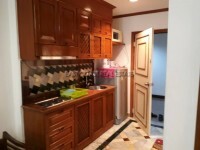 This 37 SQM studio(Pattaya side) offers a decent layout which incorporates open plan lounge dining and kitchen area with separate bathroom. 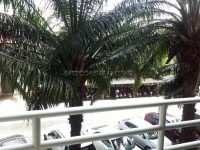 Decent size balcony off the main room with sliding doors. 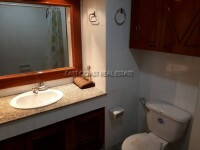 Offered for sale in Company Name for easy and inexpensive transfer.